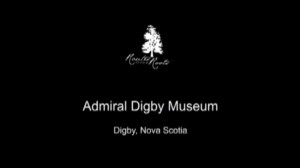 Welcome to the Admiral Digby Museum | A Taste of Digby's Heritage. 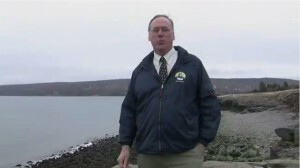 Housed in a mid 1800s Georgian home, the museum features period rooms containing artifacts, and archives that relate to the interesting Maritime & Pioneer history of Digby and Digby County, its people, and industries. Explore the Town and County history or research your own Digby County roots in our Genealogy Department. 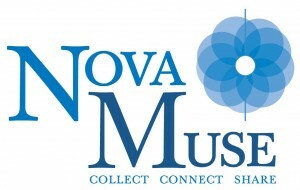 Click here to view an introduction to our museum and archives.